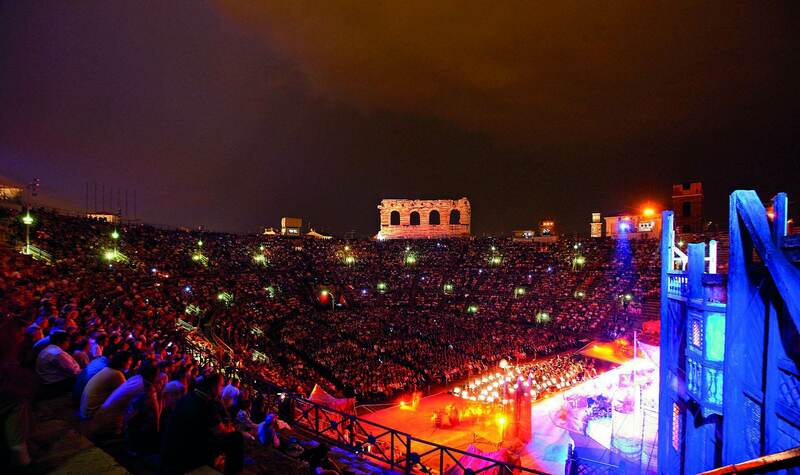 ​Created especially for opera fans, this holiday includes two evenings of this emotive art form amongst the grandeur of Verona's remarkable Roman Arena. The city was also used as a setting by Shakespeare, and is home to Juliet's Balcony. 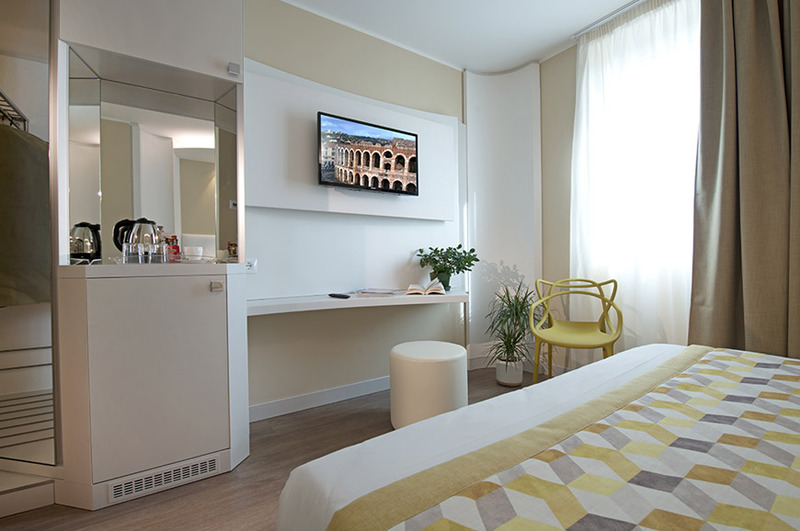 ​Today you'll fly to Verona, an important Roman city in the Veneto region of north-east Italy, which is still thriving today. Enjoy a welcome drink at your hotel, giving you the chance to get to know your travelling companions. 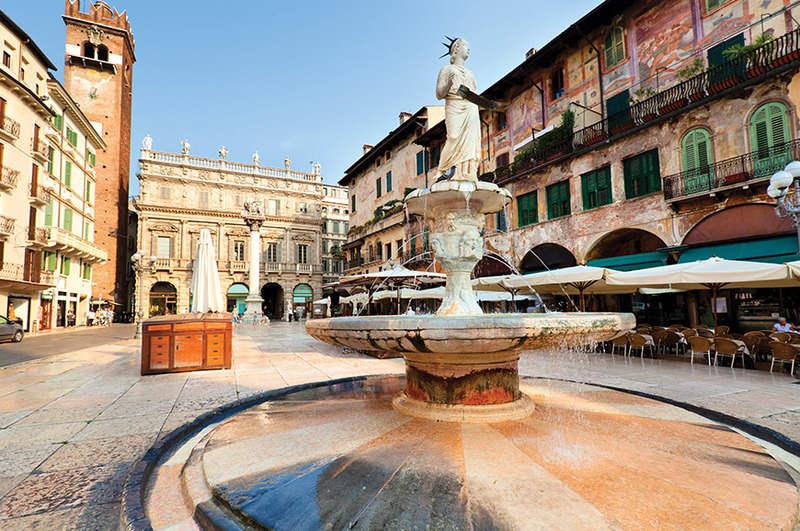 An important Roman city, Verona is still thriving today and plays host to a rich collection of archaeological sites, with perhaps the most impressive being the 15,000-seat Roman Arena. One of Italy's great travel experiences, this ancient amphitheatre is a must-see and you will attend an opera amidst this grandest of settings, which also hosted gladiatorial battles in the 1st century AD. Our included guided tour of Verona includes a visit to the Roman Arena along with all the other important sights. You'll visit Juliet's balcony, the supposed romantic setting for Shakespeare's Romeo and Juliet, and the old Roman Forum. There will be time to admire Castelvecchio, a fortress displaying impressive Gothic architecture and the lively open-air market in Piazza delle Erbe is the perfect spot to browse or perhaps stop for lunch. This afternoon you are free to make your own discoveries. For splendid views you could climb the steps of St Pietro Castle or maybe admire the elaborate Scaligeri Tombs. 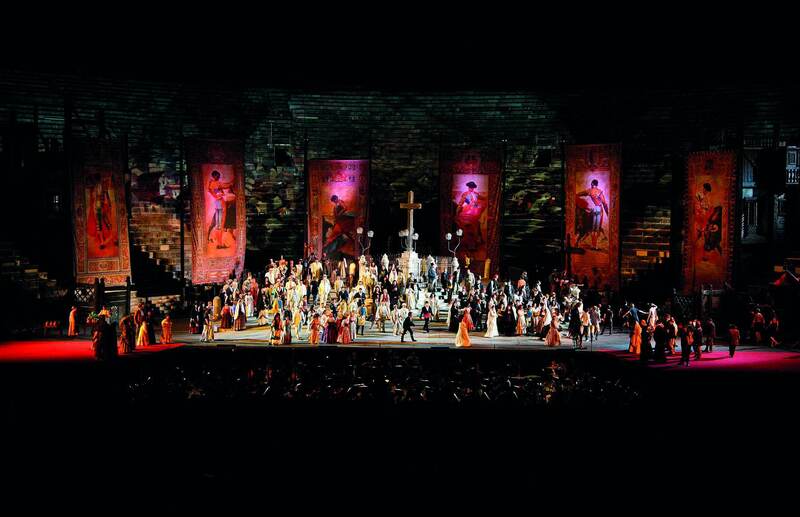 This evening you will return to the Roman Arena for a truly memorable evening of opera. ​​Today we offer you an optional tour to the prestigious Valpolicella wine region. We'll visit a traditional winery and learn about the unique red Amarone and the special production process- from grape to glass. Your tour concludes with a wine tasting accompanied by locally produced meats and cheeses. This evening will be another chance to see the Opera with an optional Opera performance, at the Arena, after dinner at the hotel. 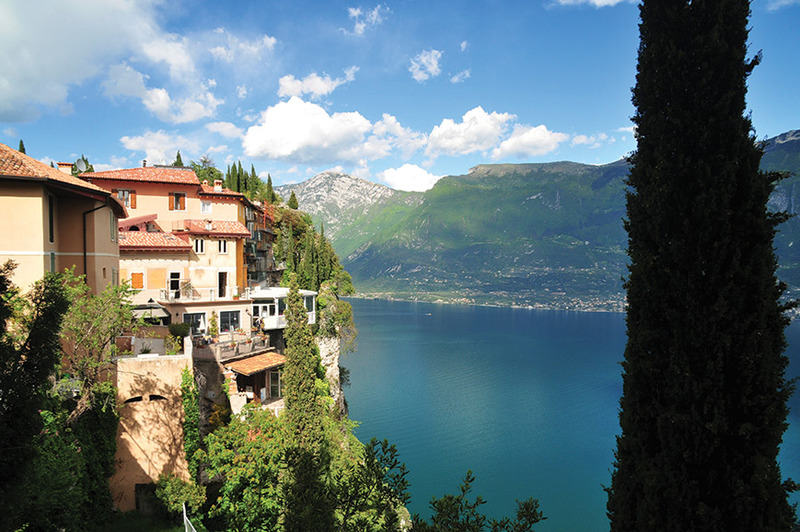 ​Enjoy a day to explore at your own pace or join our optional excursion to Lake Garda. Highlights include the lakeside resort of Sirmione, dominated by a 13th century castle and home to impressive Roman ruins, and a lake cruise to the town of Garda. Sirmione is a popular and pretty historical town perched on a headland and surrounded by the blue waters of Lake Garda. A 13th century castle, the Rocco Scaligera, dominates the town and is a real “fairytale” castle from the outside. Sirmione is also home to Villa Romano, a large and impressive ruined Roman villa situated at the end of the headland. We’ll then board a boat and journey across Lake Garda, the largest lake in Italy, to the town of Garda. Dotted with pretty gardens, fine restaurants and quaint narrow streets it is the perfect place to enjoy a relaxing stroll. 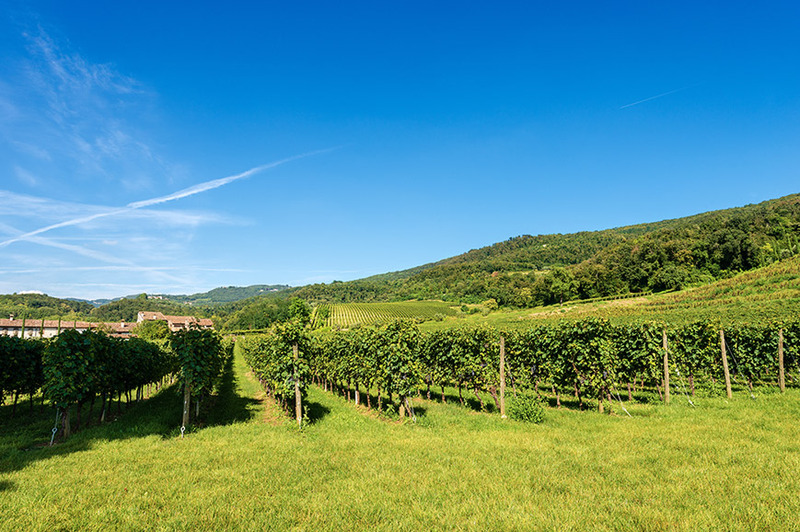 Visit the beautiful Valpolicella region, home of the wonderfully unique Amarone della Valpolicella wine. Valpolicella is one of the most prestigious winemaking areas in the Veneto and is located northwest of the elegant Roman town of Verona. Witness the splendour of the lush vine-clad valleys as you head to a traditional farm to learn about the region’s unique rich red Amarone, which is produced by drying out the grapes over several months. This process results in a distinct raisin-flavoured wine a velvety texture and notes of cherry or almonds, which you’ll taste alongside a selection of local produce. 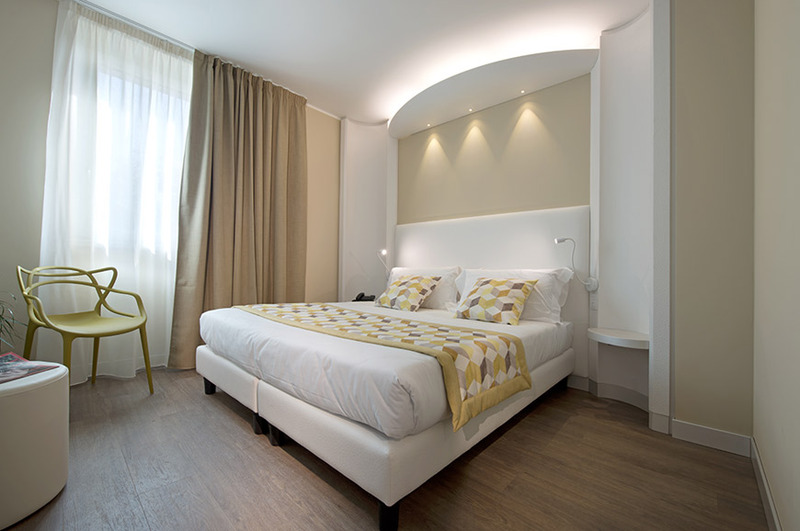 Located in the Porta Nuova district of Verona, this hotel is just a short walk from the Piazza Bra. 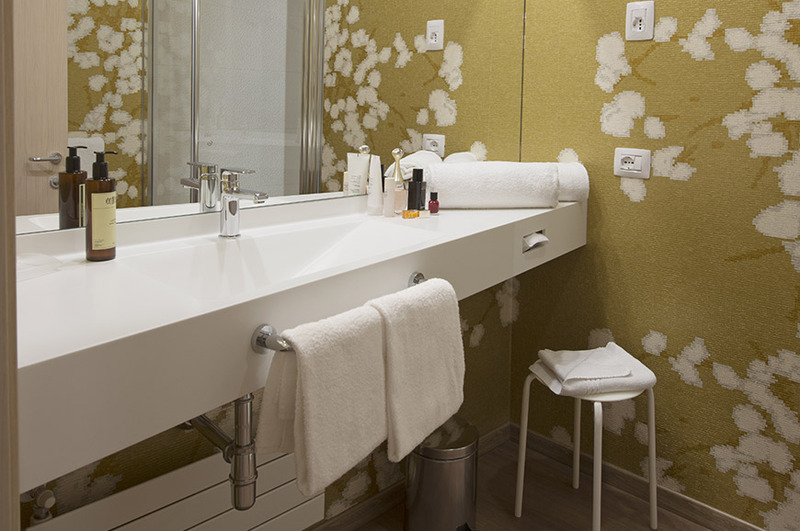 Facilities include a bar/lounge, and guest rooms have en suite facilities, air-conditioning/heating, TV and mini-bar. I love this tour because the experience of the arena is as wonderful as the opera itself. I love this tour because of the opportunity to see this wonderful city full of character and history and to see wonderful operas as well. I love this tour because it presents a wonderful opportunity to enjoy Verona and its most important cultural event, The Opera Festival. The vicinity of Lake Garda and the Valpolicella wine region are an added bonus. The Opera Festival at the Arena di Verona began on 10th August 1913, with the first performance of Aida organized by Verona tenor Giovanni Zenatello and impresario Ottone Rovato to commemorate the centenary of the birth of Giuseppe Verdi. For over a hundred years (except for two short breaks during the two World Wars), every summer the Roman amphitheatre is transformed into the world’s largest open-air opera theatre. Below is the schedule of the performances for 2019. Depending on your travel date you will be able to find out which performance you will be seeing. Please note, all performances are subject to change. Numbered seats on steps 1st Sector Ticket Numbered seats with backrest. First Sector stalls (Poltronissime) Ticket Numbered seats with upholstered backrest and padded seat. First sector stalls Gold (Poltronissime Gold) Ticket Numbered seats with upholstered backrest and padded seat, in the front section of the stalls. Please call us and ask one of our Advisors for the price of the upgraded ticket. Please note that tickets for the First Sector stalls (Poltronissime) and First sector stalls Gold (Poltronissime Gold) are on a request basis. 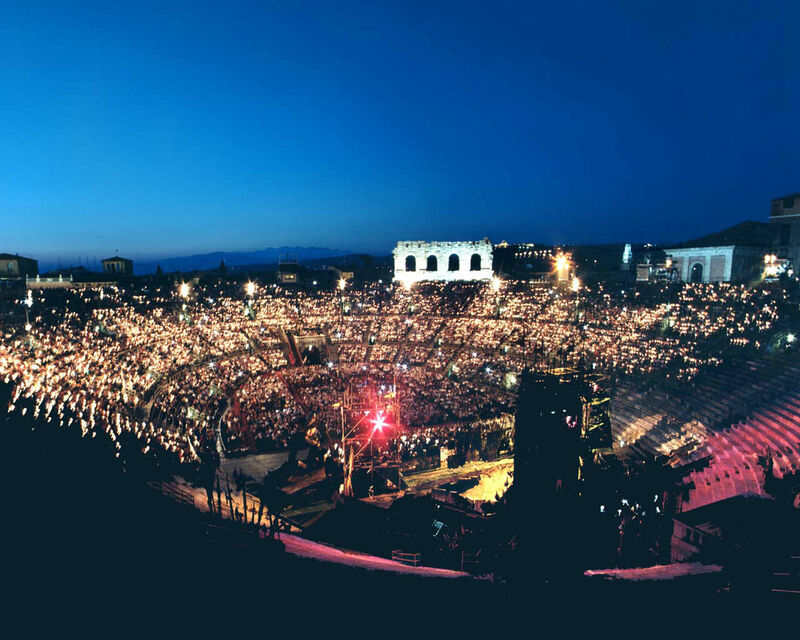 The Arena di Verona Festival is a summer festival of opera which takes place in the heart of Verona, Italy. Opera performances are given in the ancient Roman amphitheatre, the Arena di Verona, which is capable of seating up to 30,000 spectators. The Arena is one of the world’s most remarkable opera houses that combines a unique setting with productions and performances of a consistently high standard. 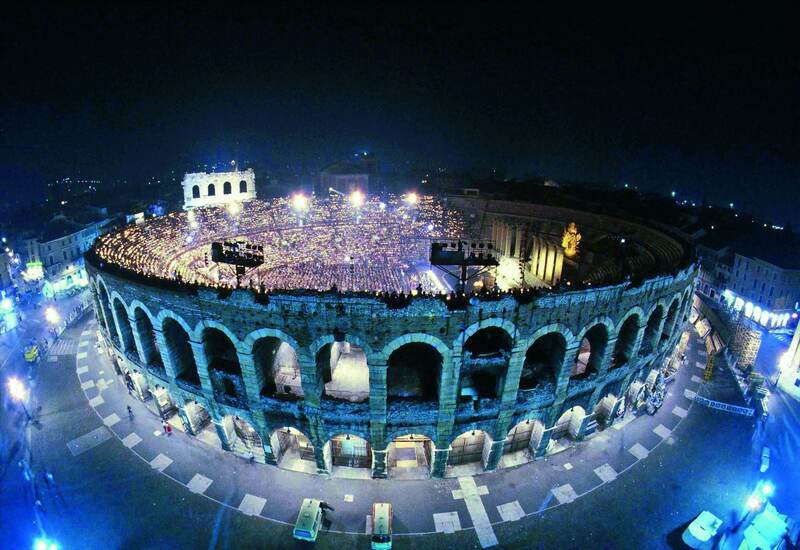 The magic of the Verona opera is created through a mixture of Italian passion, flair and dramatic performances. The festival began on August 10th 1913 and took place to commemorate the centenary of the birth of Giuseppe Verdi, an Italian composer known for several operas including La Traviata and Aida. For over 100 years, each summer the Roman amphitheatre is transformed into the world’s largest open-air theatre. Your seat for the included opera performance will be located in the unreserved steps. For ticket upgrade prices please speak to a Holiday Advisor.